Yeah, it's a Huracan alright. Or at least what's left of it. 7,000 dollars is quite a lot for a TV, but the latest and greatest 4K LED screens are priced in that range. 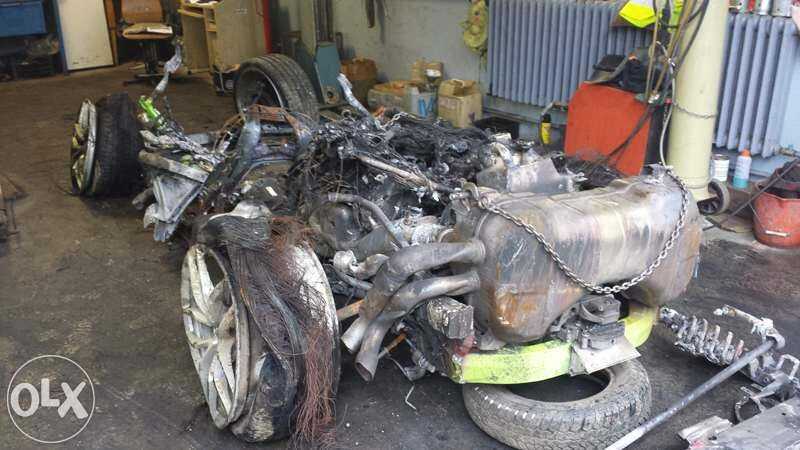 For that sort of money, you can also get the remains of a 208mph car which is now for sale in Hungary, priced reasonably at $7,250. That's amazing value right there, but in case you wouldn't want to spend that much, a single brake rotor is also available for $1,218. The deal of the century, hands down.